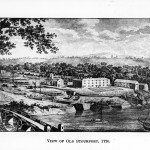 Between 1660 and 1730 port books portray the upstream trade in shop goods: tobacco, wine, grocery, mercery, drapery and millinery wares and saltery goods. 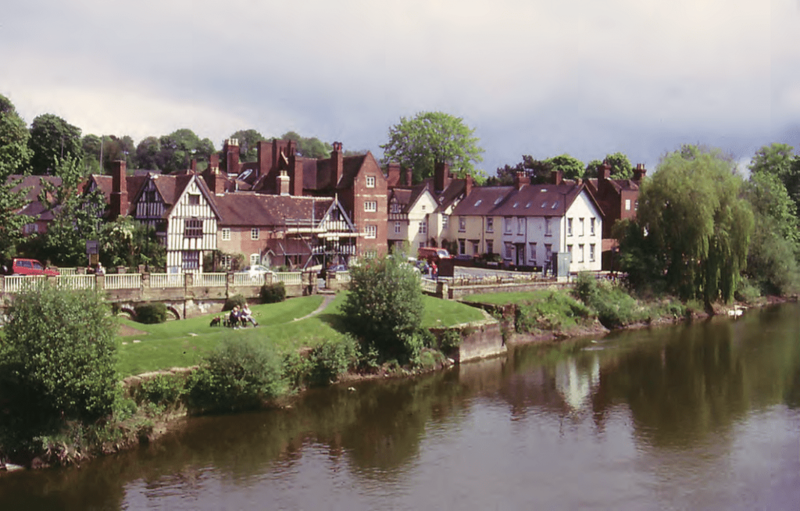 These goods were carried to the Upper Severn chiefly by the trows (cargo boats) of the Bewdley owners – especially the Beale family – which fortnightly sailed downstream from Beale’s Corner to meet the spring and neap tides at Gloucester. 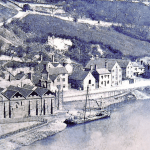 Anecdotal evidence from newspapers shows that the shop trade continued into the first years of the nineteenth century. 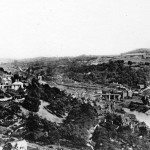 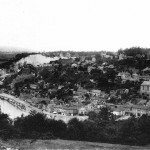 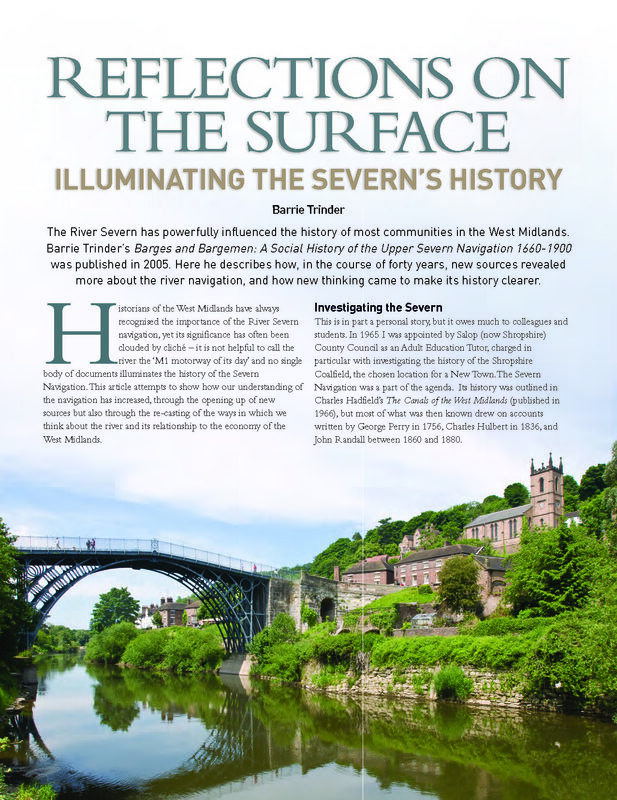 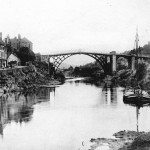 As late as 1808 a Shropshire clergyman observed that ‘the Severn navigation provides all foreign articles of consumption from Bristol’ but by that time the situation was changing. 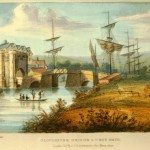 Some valuable imported goods had always been conveyed by road from the port of London to the West Midlands, but after 1800 that trade increasingly passed to canal carriers. 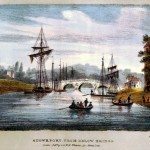 This is confirmed by the accounts of goods handled at the canal wharf at Wappenshall near Wellington after it opened in 1835, although groceries were still being taken by barge from Bristol to Worcester in the 1830s. 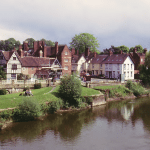 The Bewdley vessels, and some from further upstream, carried traditional ‘transit’ cargoes: ‘Manchester packs’ (textiles), ‘Staffordshire crates ‘(ceramics) and ‘Birmingham hardware’. 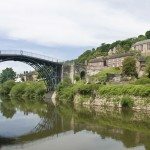 These are terms used consistently from the seventeenth century to the 1830s to refer to goods, for home or overseas destinations, moved overland to ports on the Upper Severn for conveyance downstream to Bristol and the Estuary. 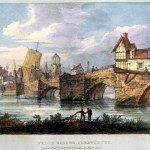 In one of the first analytical studies of the Gloucester port books Malcolm Wanklyn showed that the role of Shrewsbury in these trades diminished from the early eighteenth century. 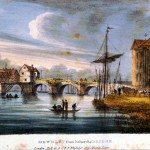 From the 1770s goods were transported to the river by canal rather than by road, and it was only with the opening of mainline railways that the trade was wholly lost to the navigation. 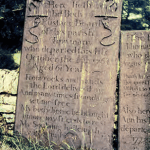 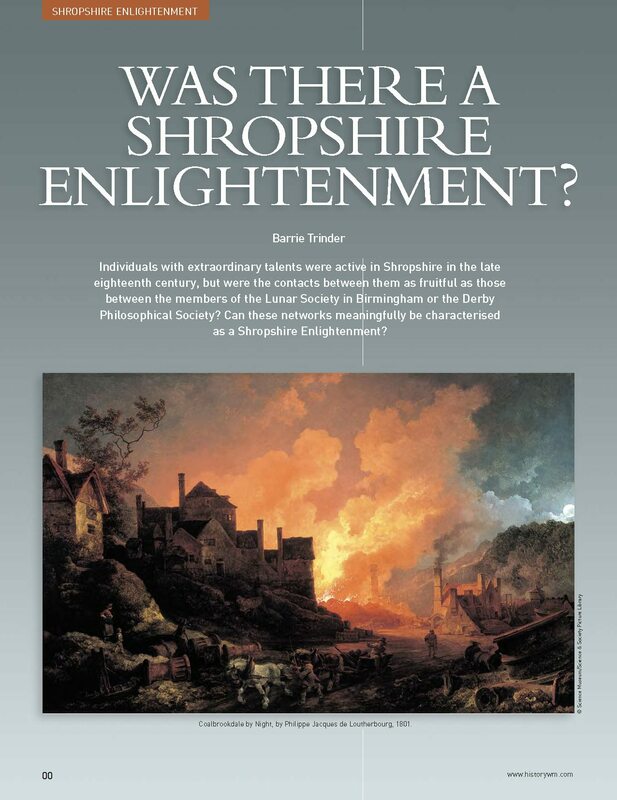 Was there a Shropshire enlightenment?